in our increasingly difficult political and economic climate in NJ, without the support of our sponsors, match officials, volunteers, and great competitors. https://us.glock.com/ - deal for pistol prizes! http://www.starlinebrass.com - four $50 gift certificates! http://www.cjncasting.com/ (Formerly a NJ company!) - box of bullets for each relay! http://rozedist.com/ - two $50 gift certificates, shirts and hats! 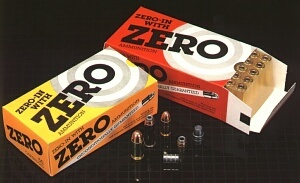 http://www.sierrabullets.com/ - two certificates for 50% off any bullet order (up to $500!) - hats! NEW Sponsor for 2018 - https://scattusa.com/ - three $100 gift certificates!! https://www.wideners.com/ - $100 gift certificate! 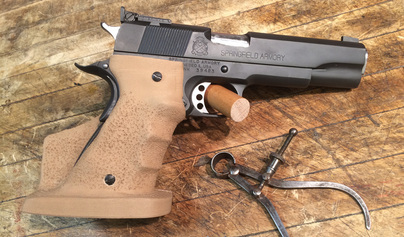 - Custom target pistol grip ($150 value) to HIGH NEW SHOOTER! https://www.tandemkross.com/ - TK Custom Ruger 22/45 kit (value $200+)! https://www.klikbelts.com/ - three $90 gift certificates! http://www.heritageguild.com/ - a gift certificate for a Five Visit Range Pass (value $75)! NEW Sponsor for 2018 - https://www.rfpsport.com/store/p1/Bullseye_Mind.html - 5 books!